Take advantage of our savings by ordering your custom built shed from the expert shed builders at Super Sheds. Offer valid from November 1, 2018 to January 31, 2019 on all new quotes. Don’t wait! 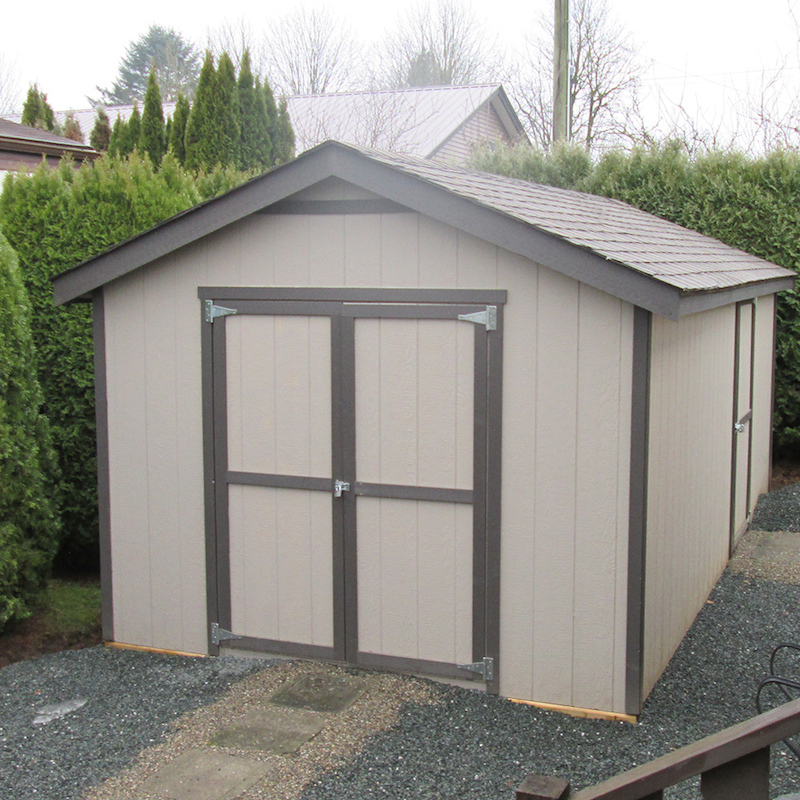 Call Super Sheds for your free quote, and get your dream custom shed project started today.